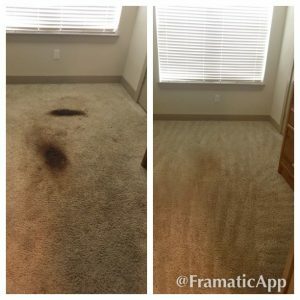 Does it feel like you’ve tried every carpet cleaning company in San Antonio and haven’t found anyone that you absolutely love? So, then you tried carpet cleaning yourself with a rentable machine or one purchased over the counter but still it wasn’t worthy of your love! We’ll the solution is easy and one that most San Antonian’s have come to love, Beyer Carpet Cleaning San Antonio. Beyer Carpet Cleaning is the leading carpet cleaner in San Antonio with the most 5 star reviews on Google from real customers. Beyer Carpet Cleaning did not hire a company to trump up fake reviews in order to get popularity. Beyer Carpet Cleaning simply believes in great customer service, fairness, honoring prices, and quality technicians. With these ingredients its hard to go wrong and this is why so many of their customers were quick to leave 5 star reviews. Beyer Carpet Cleaning does not have any hidden fees and they will get the job done quickly and efficiently. They also offer services during the evening hours when most companies do not. They will do their best to work with your busy work and family schedules. They are conveniently open Monday – Saturday. They are upfront and will talk you through the process and what to expect when having your carpets cleaned. 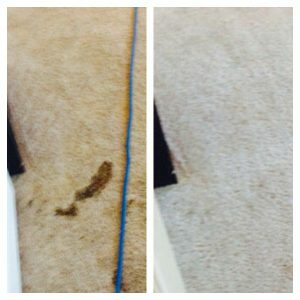 So, if you’re new to the whole carpet cleaning game it will stress free and painless. You might be saying to yourself this sounds too good to be true and in most cases probably so but with Beyer Carpet Cleaning it’s 100% true. There are no gimmicks and no games to be played. Beyer Carpet Cleaning has the reputation to back them up. Low prices does not always mean low quality. With their $149 carpet cleaning special you can have unlimited rooms cleaned up to 2,000 square feet of carpet. This is a deep cleaning that will include a pre-spray to work out common stains and a deodorizer to freshen up the carpets. For the price and quality service you will be receiving it is worth every penny. You will be impressed and will fall in love with your carpets all over again. 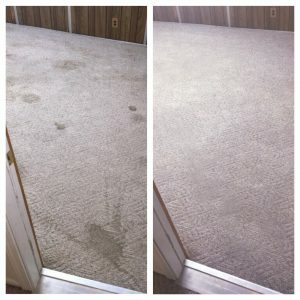 Beyer Carpet Cleaning San Antonio will restore your love for professional carpet cleaning. Once you use Beyer Carpet Cleaning you will not trust anyone else with your carpet cleaning. This will be a love that you don’t want to let go of! Carpet cleaning can be a pain but it doesn’t have to be so use Beyer Carpet Cleaning and find true love.